Today marks exactly two years since I started running. 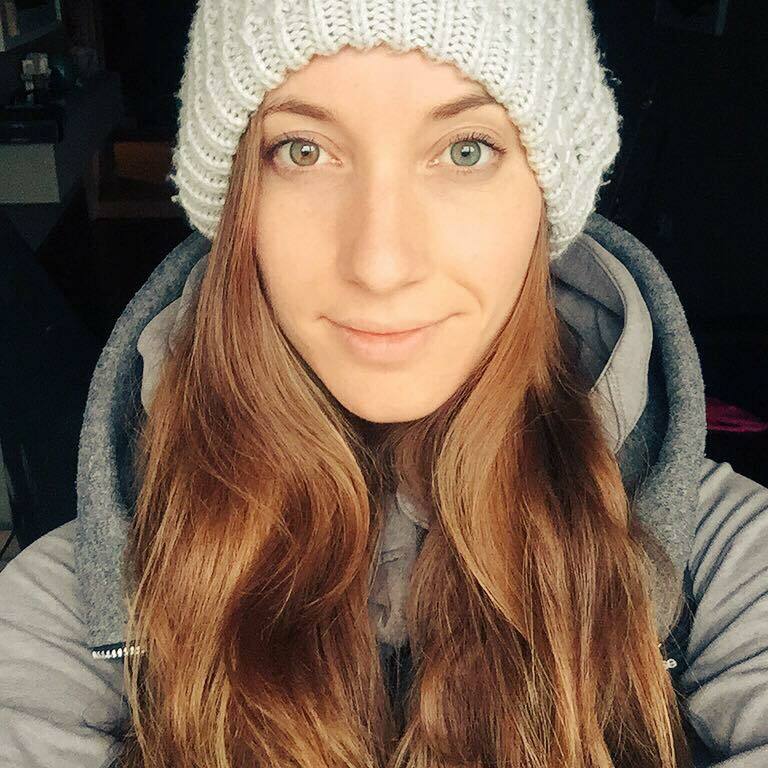 I had dabbled in running before, and even completed a 5k race (barely) … but it never really stuck. Two years ago I watched my fiance (then boyfriend) run a half marathon right before I left on my trip to Calgary, Ottawa, and Montreal to visit friends. I was inspired by him and his friends so I took my running shoes with me and completed my first run since … I don’t even know when!? According to my records, it was 3.7 km and took me 27:10 for an average pace of 7:14/km. I remember running around the Nose Creek Parkway area in Calgary, losing the trail, and ending up going right through the middle of a swampy mess. My shoes were covered in mud and had to be thoroughly washed. But it was fun! The very next day I went for a 5 km run, this time in a residential area and around a pond. I was hooked! I’ve since run two full marathons, seven half marathons, one 14k race, two 10k races, and three 5k races. I also just hit a milestone of 3000 total km! Looking forward, I plan to increase my mileage as I train for a number of upcoming races including Seek the Peak, Survival of the Fittest, Lululemon SeaWheeze, Squamish 50k, and the Ventura Marathon. Suggested post idea – Your running bucket list. Thanks! I’ve thought about that but there as so many great races and lots that I haven’t even heard about yet! My “strategy” so far is to do whatever races people talk me into haha! Congratulations!!!! They are both an amazing milestone!! There is totally hope for you! You are an awesome runner and totally crushed your half training! Going to try a full!? Very impressive, my friend! I started running in 2009, but didn’t start tracking my runs until 2010. 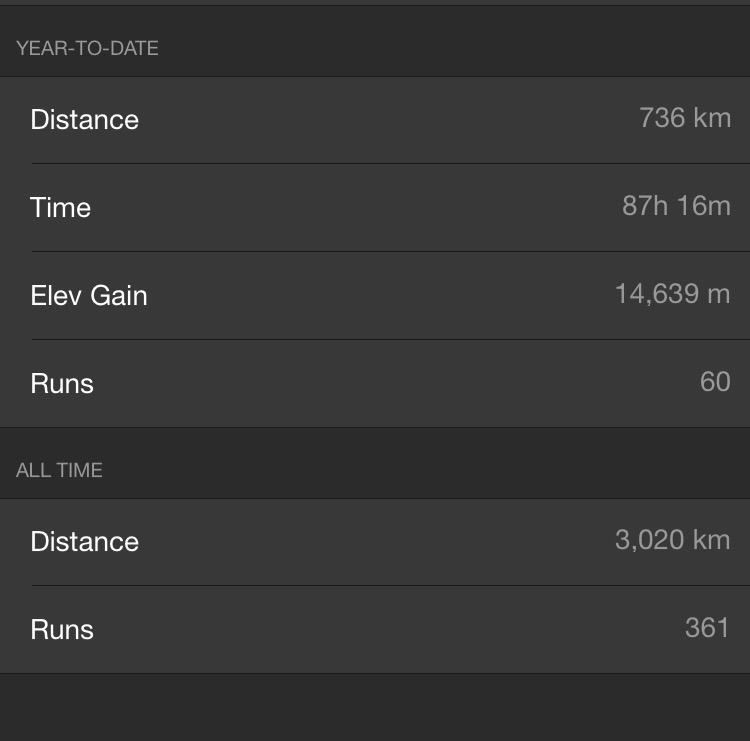 In the first 2 years (after I started tracking), I ran just shy of 800km. You’ve achieved something amazing in a really short time – and it’s onwards and upwards for you!! I think I’m now close to 5000km, but that took me 5 years! Keep up the good work!